First to show relationships and heritage. Accessible to the public, cultivated by the community. Understand how existing datasets can link to create new derived datasets. 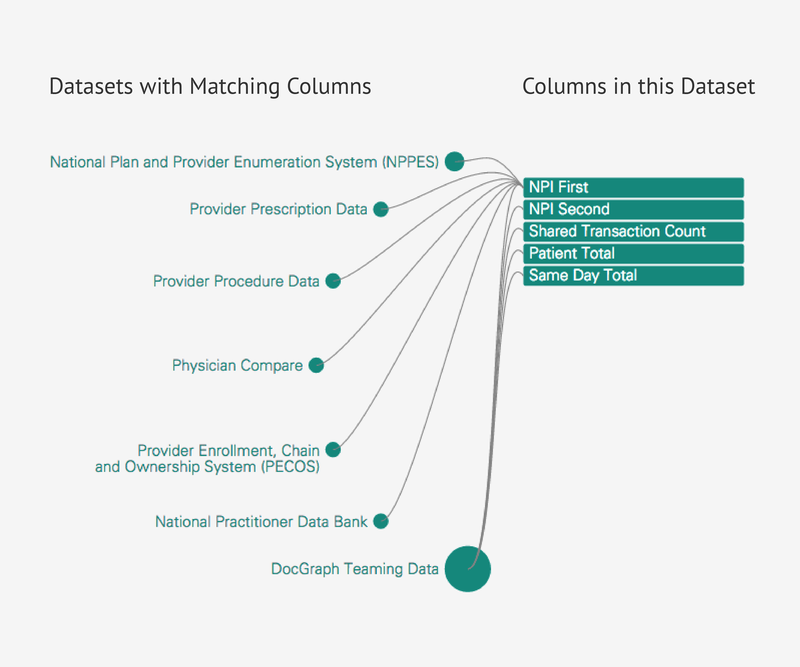 Find the right data to analyze the healthcare system in new ways. DocGraph Linea is based on technology developed and contributed by Merck.